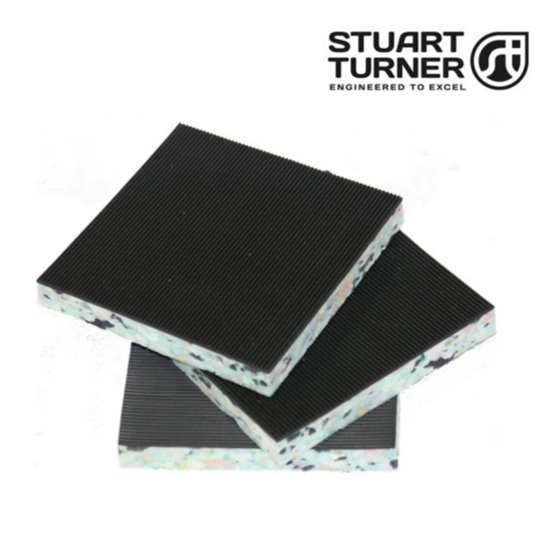 Established in 1906, Stuart Turner's engineering excellence has earned it a market leading reputation both in the UK and international markets. 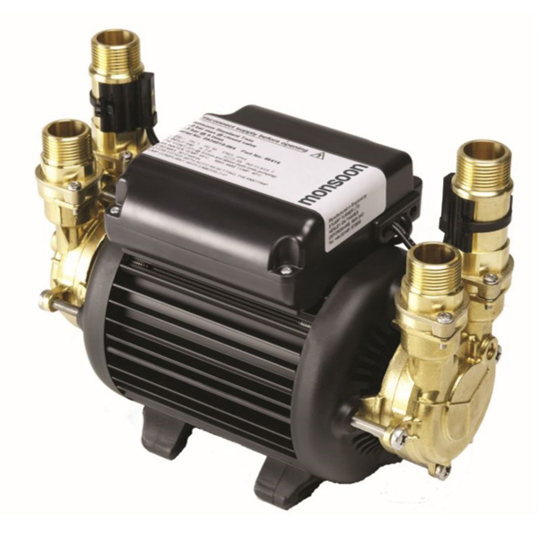 When you choose a Stuart Turner pump you can be confident you are investing in a name you can trust to deliver quality, reliability, design innovation and industry-leading service. 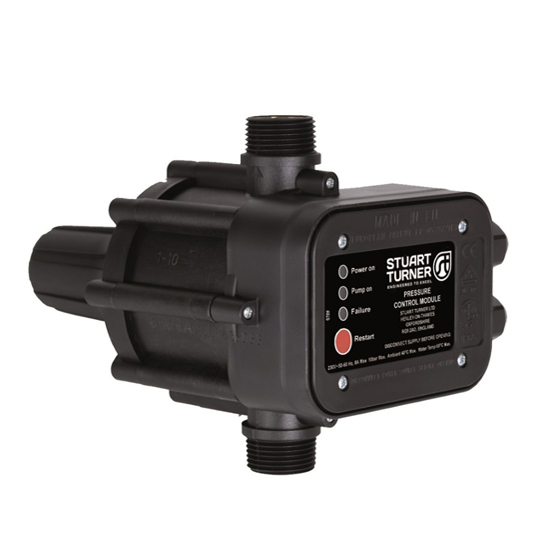 Stuart Turner offers an extensive range of pump solutions for low water pressure problems, waste water removal and water boosting across a broad spectrum of applications. 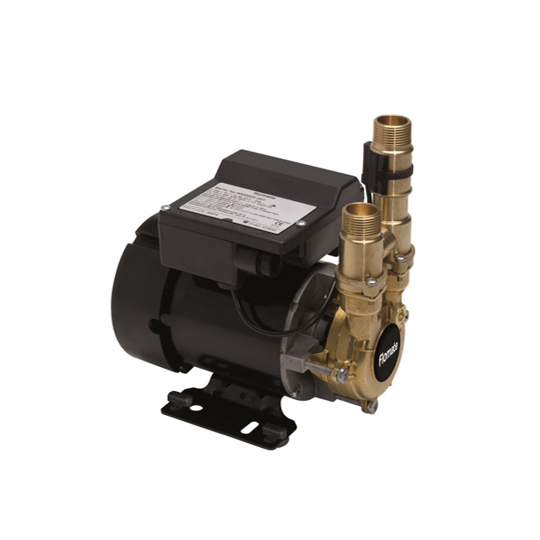 Monsoon Standard 2.0 bar Single 46497 is designed for implementation in vented systems and provides a hot and cold water flow service that channels both equally and due to this they can supply both a high performance showerroom, bathroom and cloakroom with the flowrate required. 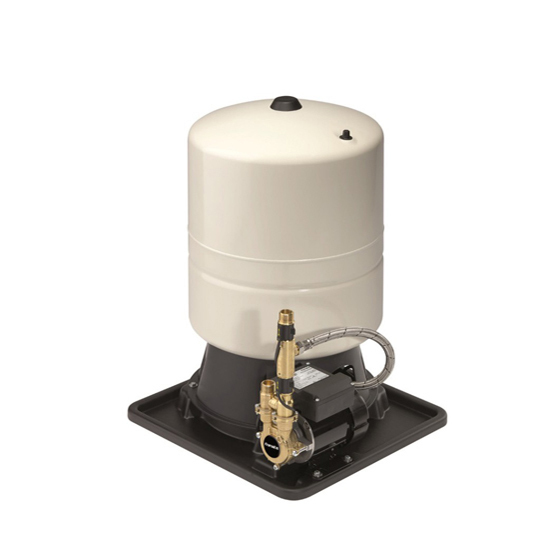 Stuart Turner Monsoon Standard 3.0 bar twin 46416 delivers what can only be described as a superior hot and cold water flowrate perfectly implemented for vented systems. 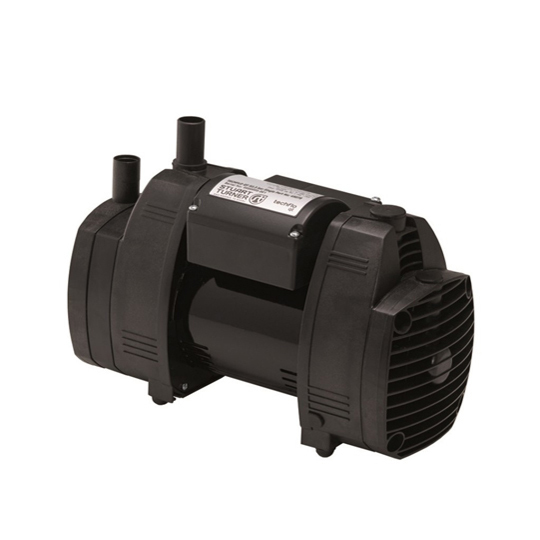 Produced for generating the power to run systems such as; High performance showerroms, bathrooms and cloakrooms. 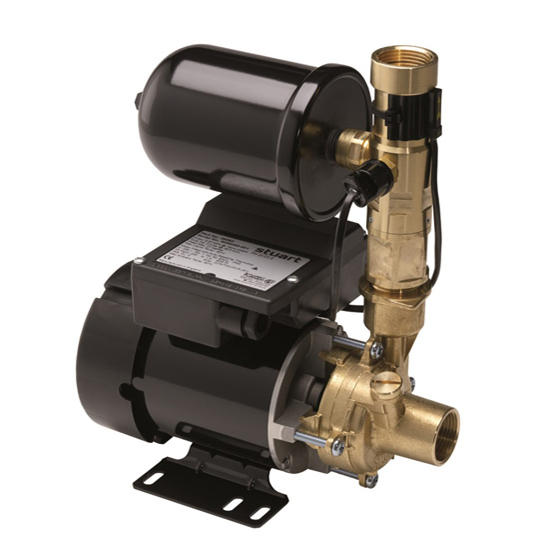 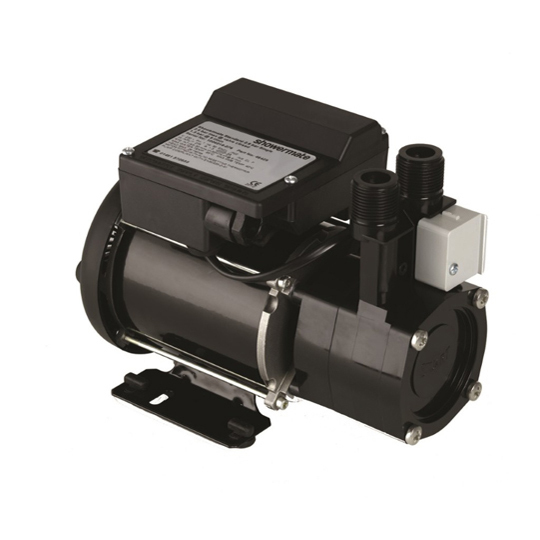 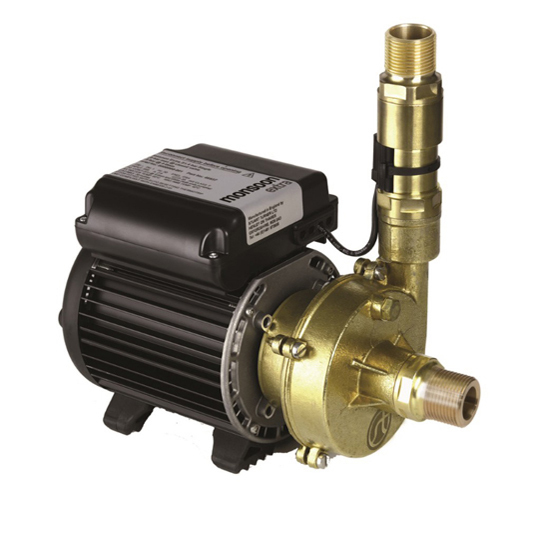 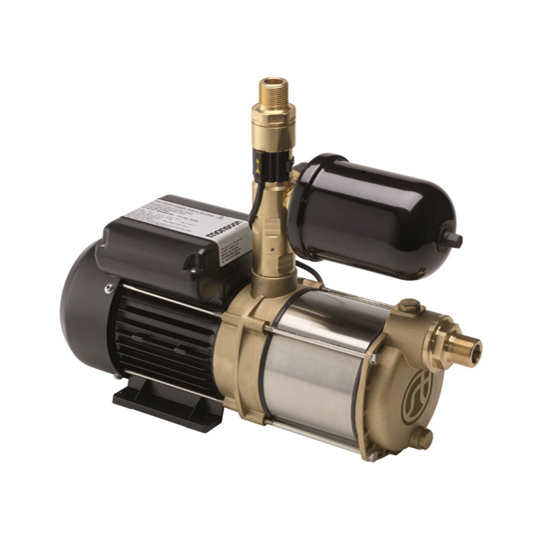 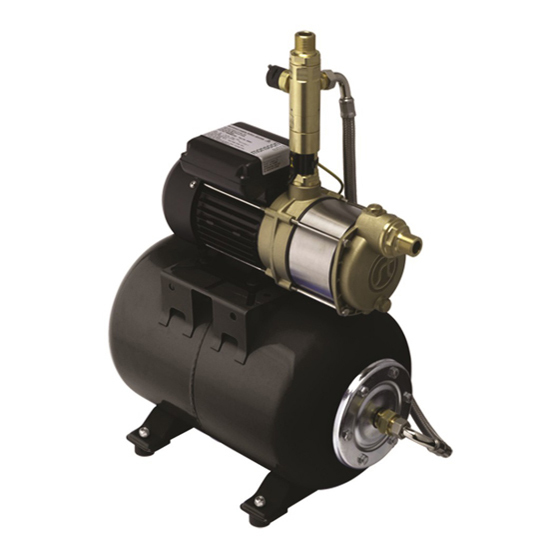 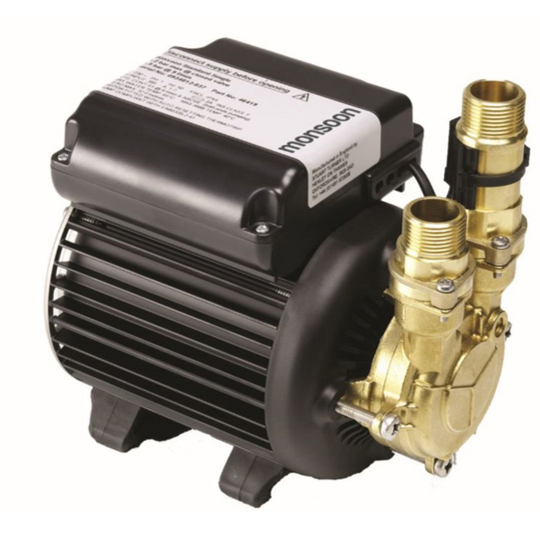 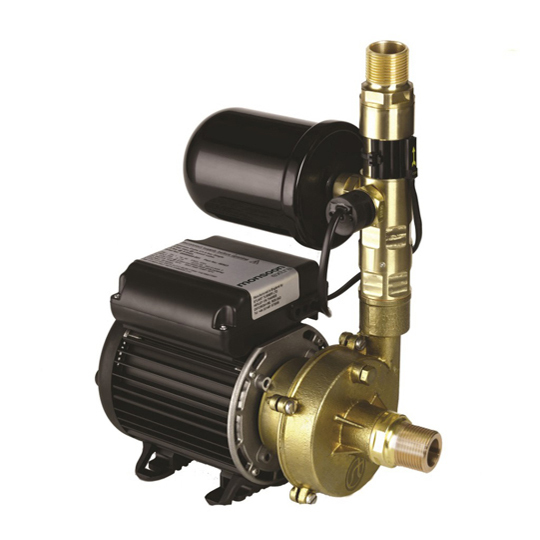 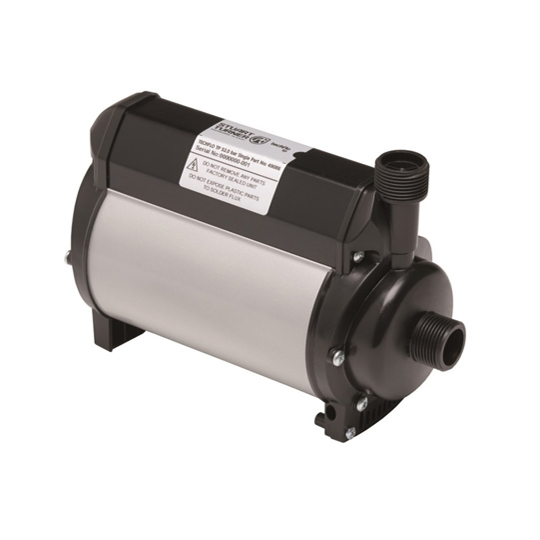 Stuart Turner Monsoon Standard 4.0 bar Twin 46417 is a pump is designed for installation into vented systems to pump both the hot and cold water supply - boosting both equally. 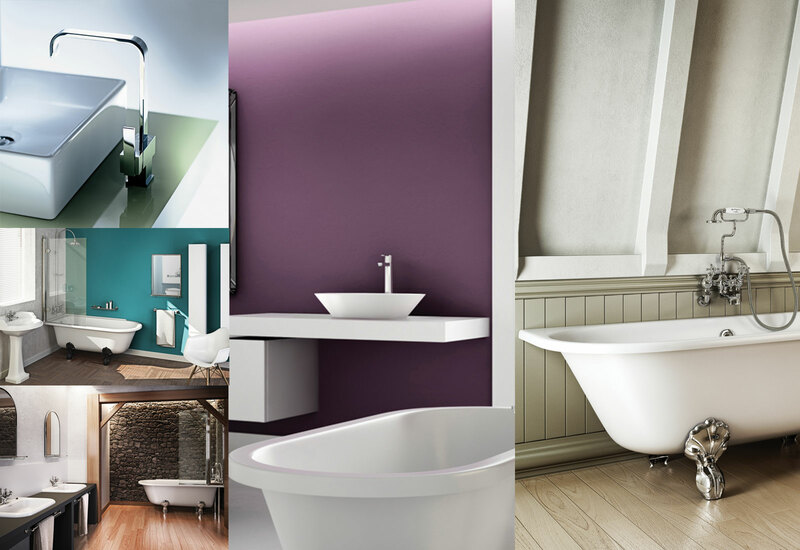 It can enhance flow through to commodities such as; high performance showerrooms, bathrooms and cloakrooms. 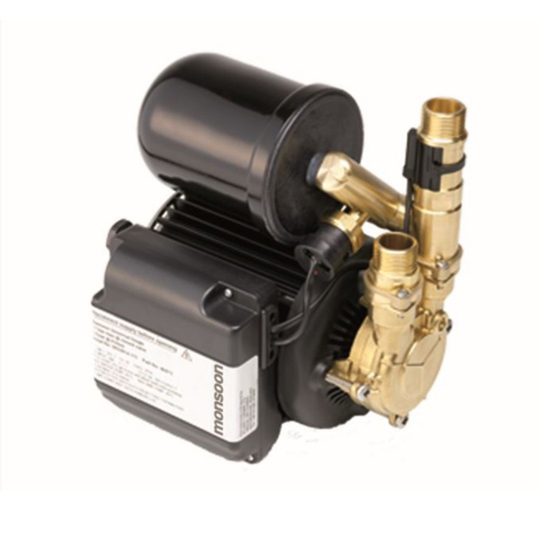 Monsoon Standard 4.5 bar Single 46420 pump is designed for installation into vented systems to pimp both the hot and cold water supply. 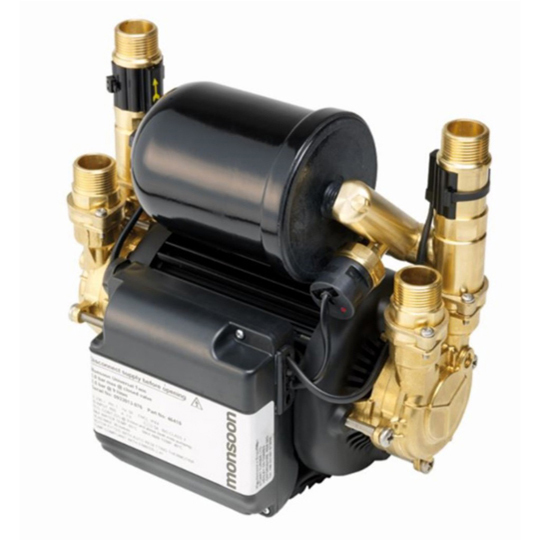 Boosting both equally.